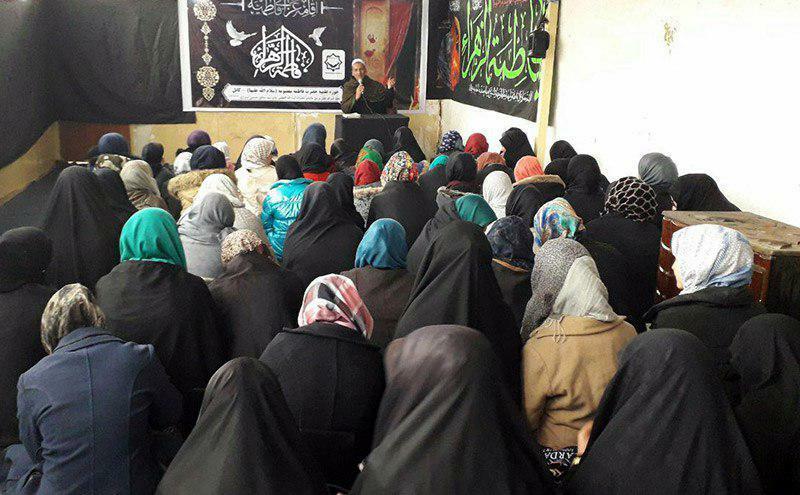 On last Wednesday, the Lady Fatimah Masoumeh Islamic Seminary in the Afghan Capital, Kabul held commemorations of Lady Fatimah Zahra peace be upon her, on her martyrdom anniversary. This commemoration included recitations of holy Quran and the hadith of the Cloak, eulogies and religious lectures. 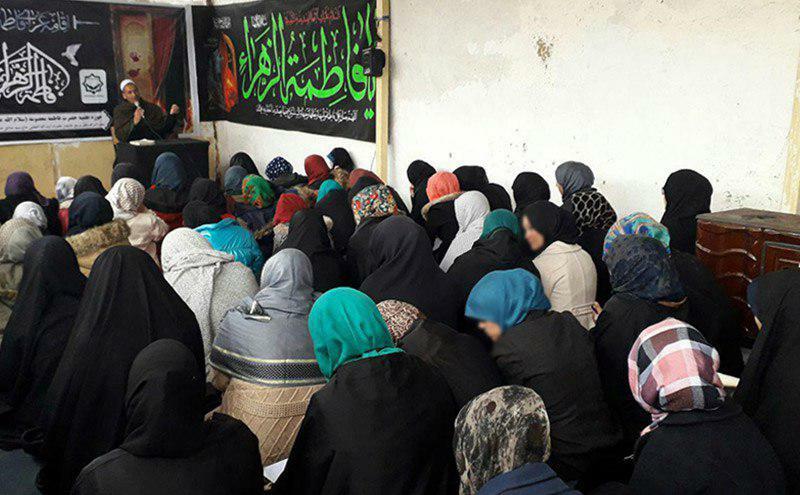 Mr. Bakhtiari was the keynote speaker of this ceremony, during which he explained about the character of Lady Fatimah Zahra peace be upon her. 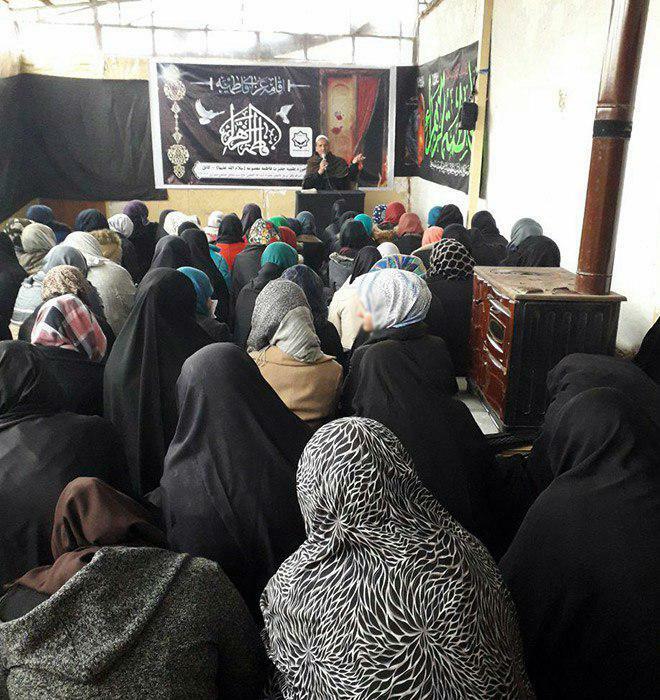 These commemorations will continue for another nine days at this Islamic seminary.